After so many years of watching National Geography, it was finally a bit difficult to accept the fact that we were actually in the Masai Mara. Hundreds of different images kept flashing through our minds as our vehicle slowly made its way past the animals, most of them oblivious to the fact that we were there. We did get a few inquisitive stares from some of the inhabitants of the grasslands, but then that was to be expected. 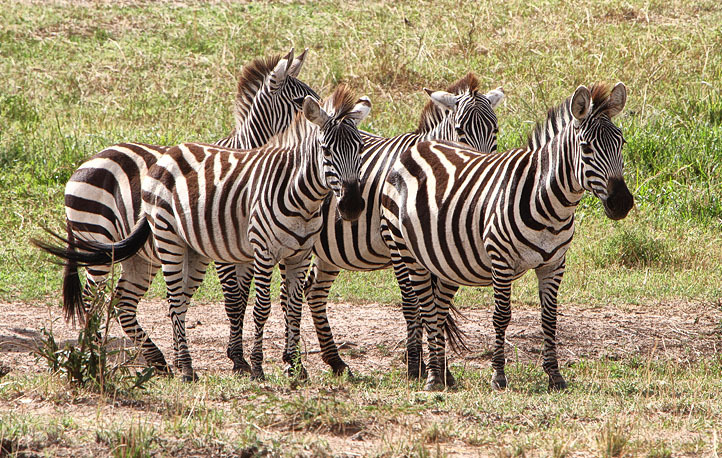 The Zebra’s, one of the most commonly sighted animals on the plains (we soon found that out) were definitely amused with us. 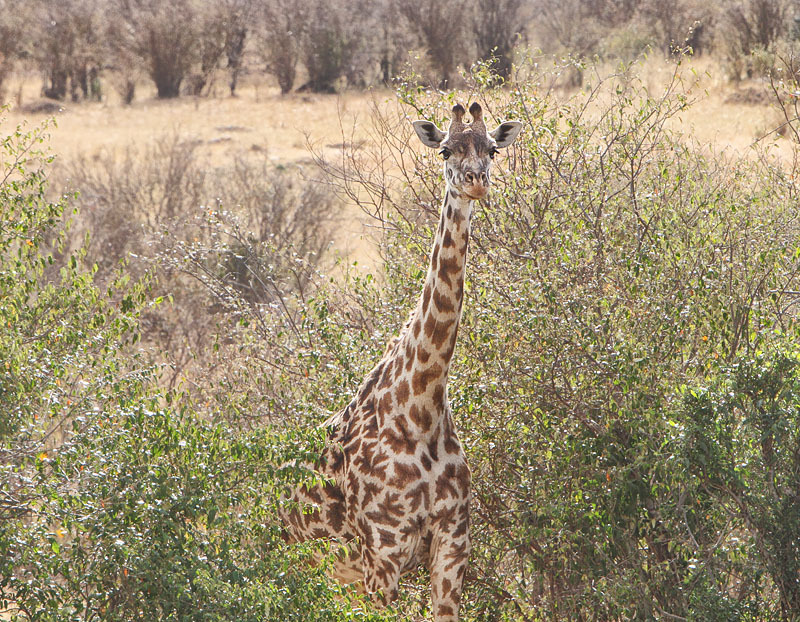 This young giraffe also seemed to think the same. He actually stopped his feeding just to give us a stare which told us that we should move on and not keep watching him. Then came the Topi, but hey, we were getting better at watching the animals, and not showing too much excitement, because the warthogs that flanked the antelope showed little or no interest in us…they just continued feeding their faces. 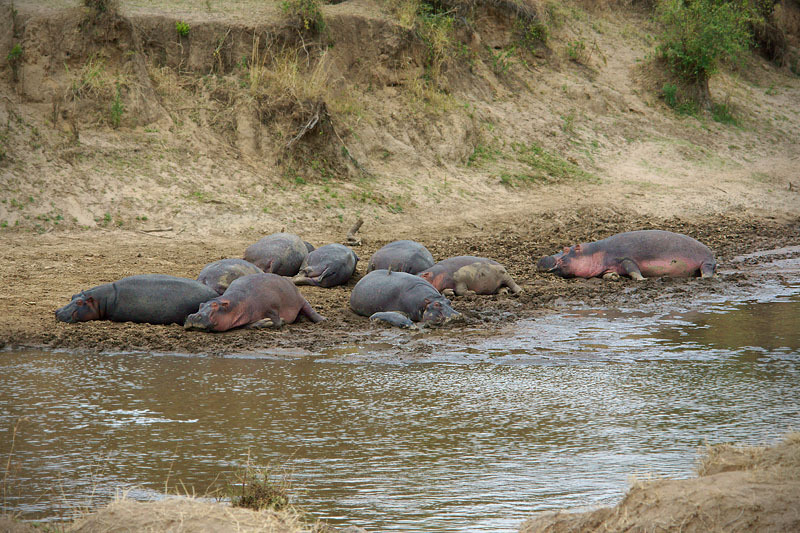 “Caution…we are now getting close to the Hippo’s, they are very dangerous animals” said our guide….this was the scene that met our eyes.. These guys were in a state of bliss….looked like they could go on sleeping like that for another 2 days. There was no way we were going to disturb them! But yes, there was one little guy who did not take to us at all…for some reason he was hell bent on chasing us away from there. He would take 3 steps forward, and 3 backward; just kept pretending to frighten us away…he kept it up for a while and then just got tired of his little game. 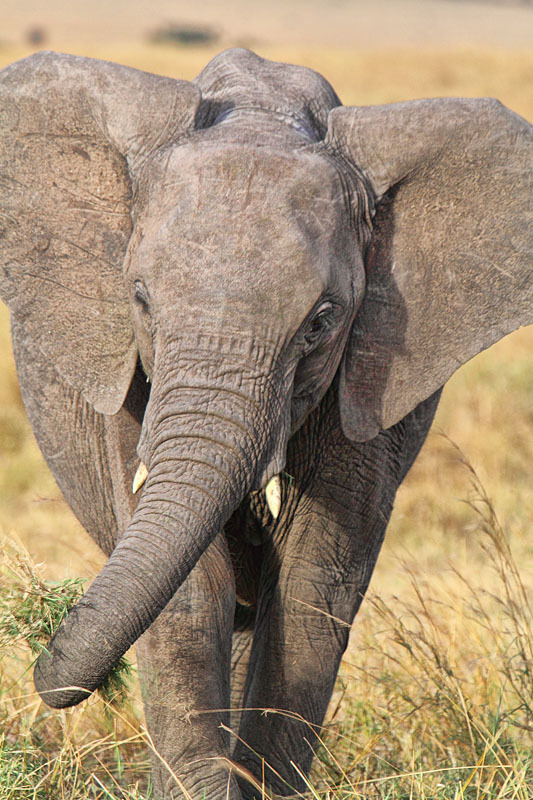 We cannot really begin to describe the emotions that went through us as we watched the animals, looked for new ones, understood their habits and behavioral patterns. Our eyes kept searching the horizons for more, and our fingers kept clicking. 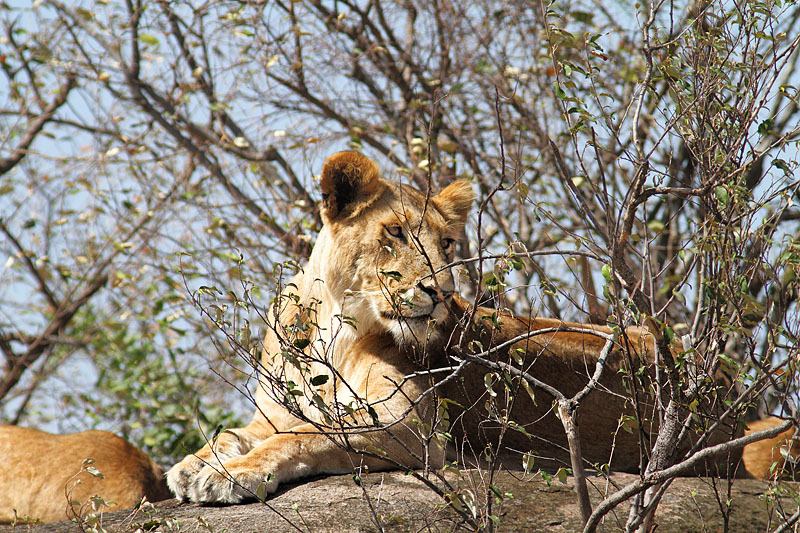 But enough for now, join us later as we continue our drive through the Masai Mara…. 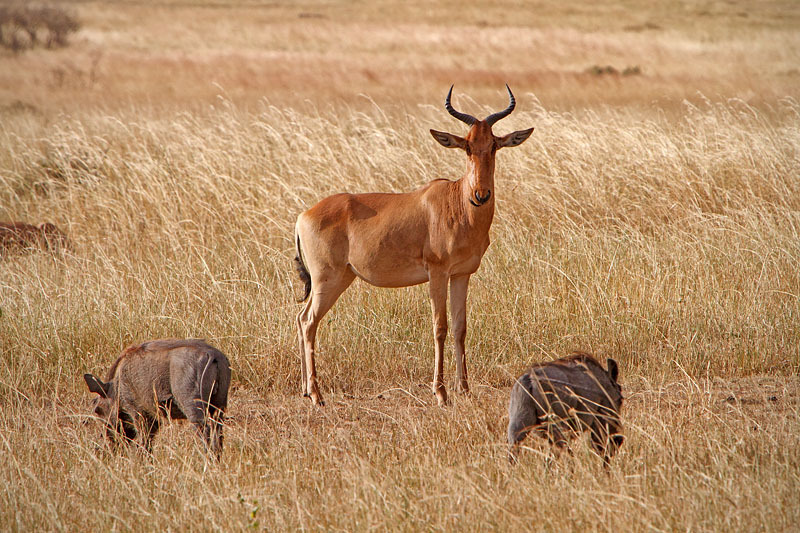 This entry was posted in Travel and Leisure, Wildlife and tagged adventure, africa, animals, elephant, giraffe, hipppo, kenya, lion, masai_mara, nature, plains, safari, topis, travel, warthog, wildlife, zebra on November 22, 2015 by pkphotography. Its been close to a year now, and we have gotten kind of “hooked” on wildlife. Going to a wildlife sanctuary, and being part of a safari is extremely exciting; but to be able to spot an animal in the wild, also requires a bit of luck, and some blessings from above. The whole experience is very exciting. You get up at 0430-0500 Hrs and start getting ready. The safari jeep arrives by 0545-0600 Hrs, and then by 0630 Hrs you are actually driving into the sanctuary. During the winter months, this part of the morning is extremely cold and misty. The jeeps travel fast, and that only adds to the cold! You start to feeling the cold beginning to really bite into you as you struggle to keep your ears warm, and your camera from falling from your fingers that are stiff with the cold. There is a feeling of unreality; – you are being bounced around in a small jeep, it is still a bit dark, there are shadows everywhere, and you see all sorts of shapes and movements in the large jungle. Not an easy job this, – holding your head gear in place for the cold, and your camera in the other, while trying to balance in the jeep and not fall off. There is only one thought in everyone’s mind – “TIGER” !! Time passes, we see the pug marks of the tiger, and try to track it. We suddenly hear the animal cry’s…something is nearby. We cut the engines of the jeep and wait….and wait…and wait ! No luck today…nothing happens. Disappointed, spirits low, we start making our way back. We were so close; but then with wildlife sighting, this is something you need to get used to..sometimes you hit the jackpot, quite often you see nothing. We are almost out of the jungle when suddenly the guide tells us there is a leopard moving up ahead. Our moods shift gear immediately, all eyes are searching the thick undergrowth and trees for signs of movement. And then suddenly, there she was!! It was almost as if she was sunbathing; with not a care in the world. We took some really good pictures and then moved on, careful not to disturb her peaceful morning. The day did turn out well in the end ! 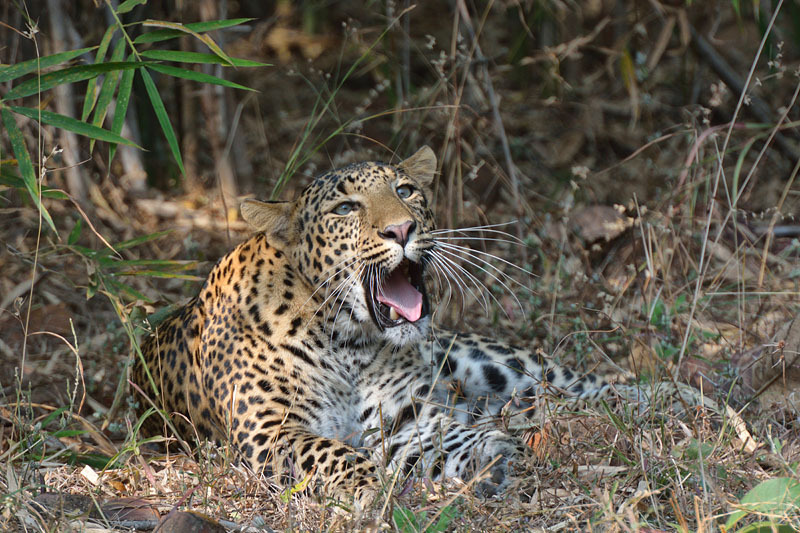 This entry was posted in Travel and Leisure, Wildlife and tagged animal, camera, cold, excitement, experience, forest, guide, India, jungle, leopard, luck, nagpur, panthera pardus, safari, tadoba, Tiger, wildlife on March 21, 2014 by pkphotography. This is positively one of the oddest ducks that we have seen in our lives. We were out at the park, and they had a small area where a few ducks were being kept. We went closer only to realize that they were different from any other ducks that we had seen before. One of them in particular had found a feather on the ground (actually it looked like it was his own), and he kept moving around all over the place carrying this feather in his beak. Every time we tried to get a little closer to him he would move away, so finally we decided to just sit around and watch them move around the place. We had been sitting there for close to half an hour when we noticed that this particular duck was coming closer and closer to us, and finally he stationed himself about 4 feet away from us. He never came closer, but that was good enough for us to get as many photographs as we needed. Lesson learnt, – when interacting with birds and animals, let them come to you. Be patient, let them know that you are not there to harm them; once they realize this, they lose their fear, and will come closer than you expect them to. 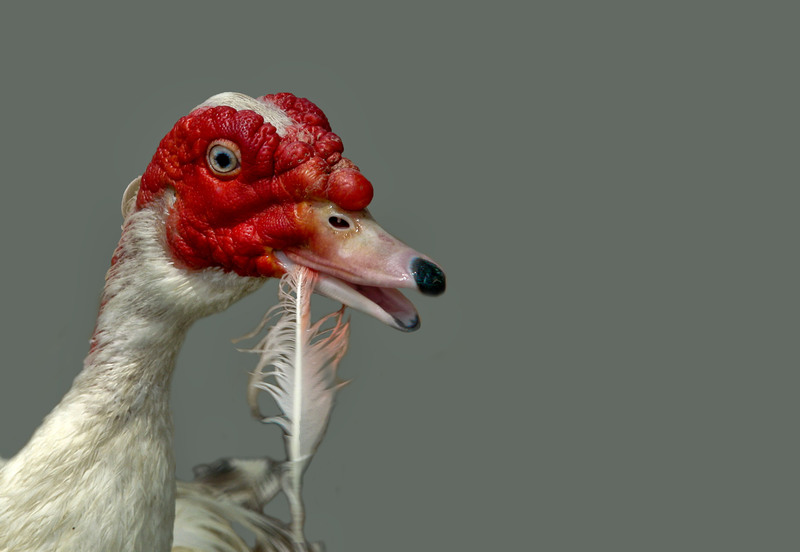 This entry was posted in Wildlife and tagged bird, duck, feather, harm, park, red, sharjah, UAE, wildlife on January 23, 2014 by pkphotography.